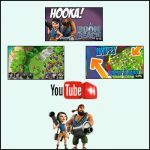 Interesting Boom Beach video | Boom Beach. All about the Game! 1. On this video is really good attack with warriors in TF operation. As for me I wouldn’t use warriors at that case but player used them excellent. Note: This video belongs to Youtube user Bootramp. Here is link to his channel. 2. 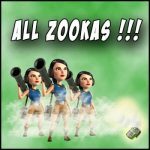 Just a great series of full Zooka attacks with a Screen Smoke. Player is only on 36 lvl of development with HQ of 14 lvl, but his zooka attacks are perfect and can be called classic! It’s a pity that video is without sound. Note: This video belongs to Youtube user GMasher’s Gaming Channel. Here is link to his channel. 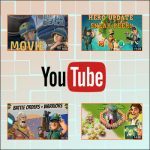 3.On this video is also shown very good all zookas attack in TF operation! 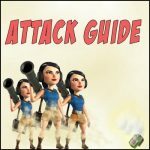 Video is very short (only one attack) but really worth attention especially for players which like to attack with only zookas. It’s a pity there is no such player in my TF. Note: This video belongs to Youtube user Brian Bennett. 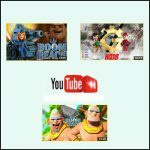 Here is link to his channel. This entry was posted in ATTACK. Bookmark the permalink.